LifeWays Students! 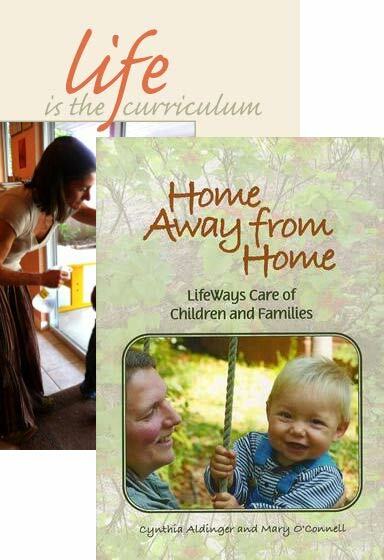 Order Home Away from Home and Life is the Curriculum together for only $25 plus $5 shipping for both! You must be a currently-enrolled LifeWays student to be eligible for this offer.